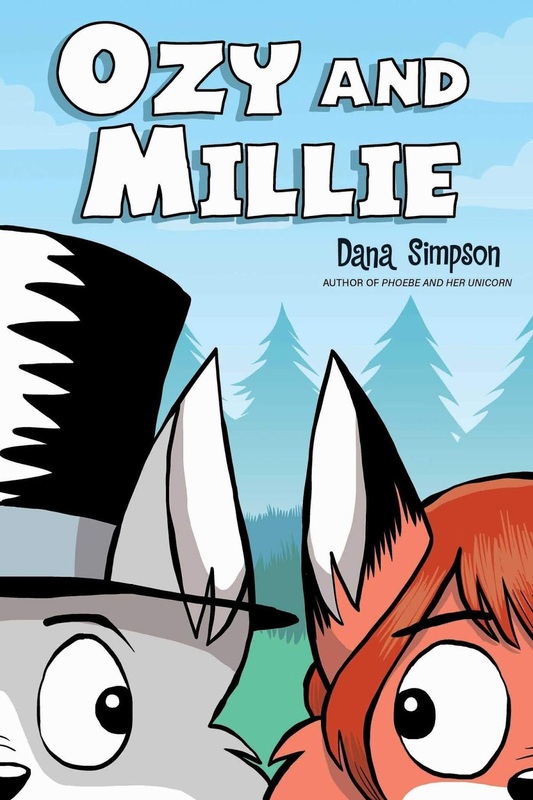 From the creator of the New York Times Bestselling Phoebe and Her Unicorn series! This is a book with amazing characters that you will truly enjoy getting to know. They are different from each other but they balance each other out. You also get some other fun characters that add depth to the overall story which was a ton of fun as well. The book is funny and really allows the author to show her humor throughout the book. We also loved the images that are throughout the book. You will be drawn in from the story, the images, the characters and the overall environment. This is a fast read but well worth every moment! 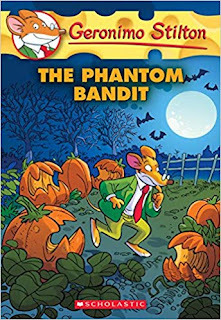 We enjoyed the first books in this series and as we got into this one we found that it was a very quick read. 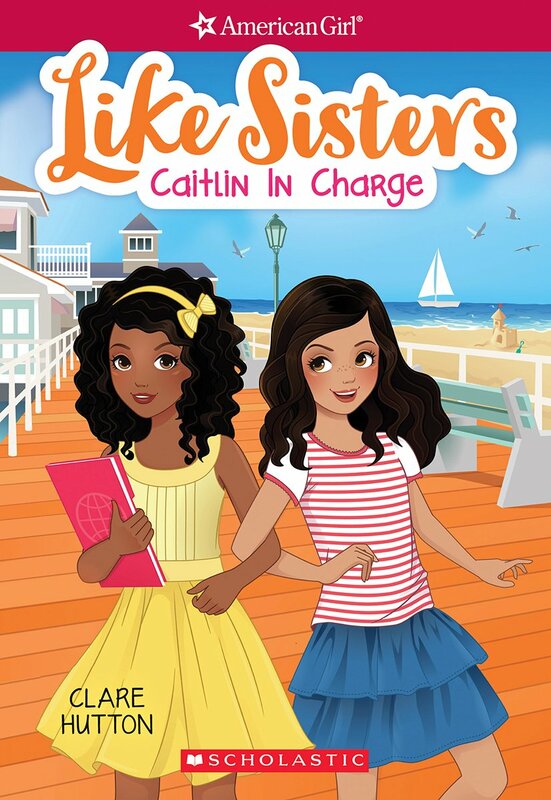 While the book is geared at elementary and tweens, even as an adult I enjoyed it as well. The book had a ton of action that kept you moving from page to page. The characters were well developed and you really get to know most! The book picks up where book 2 left off so reading the other books will help you have some context. You will love all of the robots, or at least we did! All-in-all this was a fun book that my daughter and I enjoyed reading together! Here comes another wonderfully wacky collection of mazes from Joe Wos . . . and this time, has has gone the way of the dinosaurs! 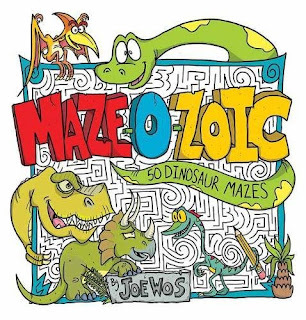 MAZE-O-ZOIC features 50 colorfully illustrated mazes with fully solvable characters, cartoon elements, and dinosaurs along every start-to-finish path. Kids and parents will enjoy navigating through a T.Rex-inspired maze, the Triceratops' horns, the Spinosaurus' amazing sail, and more. Open the pages and get lost in this prehistoric world that's filled with twists, turns, and scary good fun! If you love mazes and dinosaurs, this book is for you. You will be challenged by these 50 mazes and each has some great illustrations that will enjoy seeing as well. 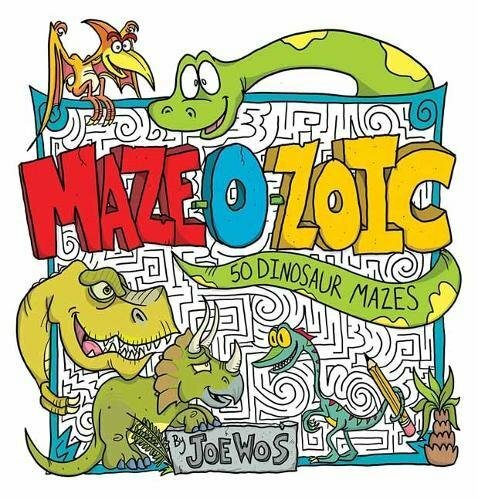 Each of the mazes are inspired by different dinosaurs so your love of everything pre-historic will be kept alive on every page of this fun book. 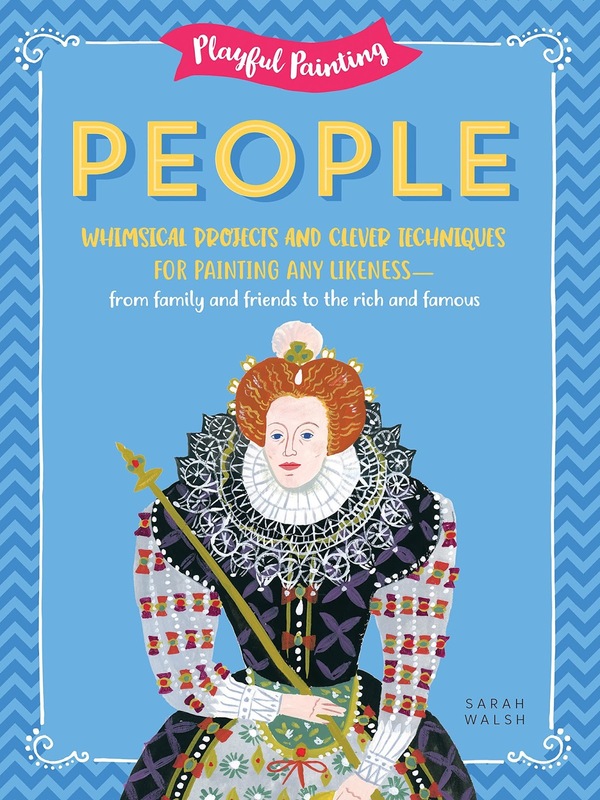 Playful Painting: People is a quirky take on portrait instruction—sharpen your skills with 16 step-by-step projects, among them a mixed-media Frida Kahlo, an '80s girl, an ad man, a Victorian couple, and Edgar Allen Poe. Creating portraits is fun and easy with Playful Painting: People. This colorful guide will have you creating beautiful portraits of women and men, as well as nature motifs and animals. Whether you’re an aspiring, beginning, or more advanced artist, you'll be working with affordable, approachable tools, such as colored pencil, gouache, watercolor, pen and ink, and pencil, to create your own portraits. Every portrait is customizable, allowing you to add your own personal embellishments. Pick up a variety of tips and techniques that will show you how to paint whimsical patterns, accessories, and famous faces. There's even a section devoted to learning how to paint a self-portrait. Playful Painting: People isn’t just a collection of skills to learn; it’s a fun, fresh take on an age-old art form. 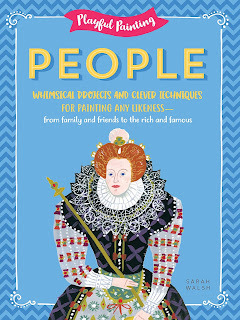 This is a great book that allows you to learn techniques that will really help you to begin to paint people. Even if you have been doing this for a while you will learn from this book as I know that I did. The illustrations were fun and I loved how you are taught how to layer the art that you create. You are shown step-by-step what you need to do to be able to start creating people that you can be proud of. I am not an expert but I feel like I am getting there. 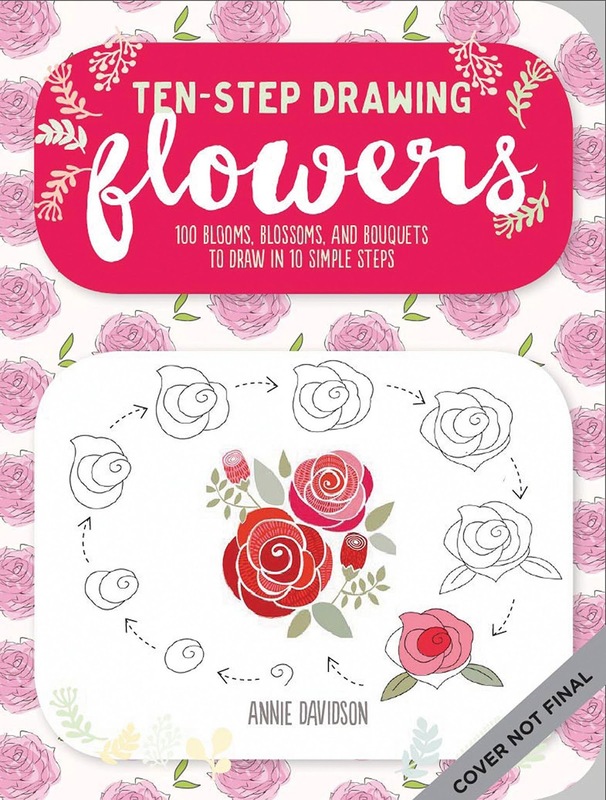 Featuring illustrated tutorials for drawing 75 different flowers, Ten-Step Drawing: Flowers breaks down each subject into 10 simple steps. All you need to get started is a pen or pencil and a piece of paper! Ten-Step Drawing: Flowers will encourage even the most reluctant amateur artist to draw their heart out. This is a fun book that helps you make some amazing flowers, The book walks you through the steps in a way that was easy to understand. Each of the flowers were unique and while it took some time for some, others seemed easier to create. This book definitely shows you tricks that you can use along the way to gradually learn and grow and become a stronger artist in the end! What animal makes the loudest sound? Caitlin knows it's the blue whale, of course! She has a talent for trivia and is delighted when Emma, Zoe, and Natalia vote her captain of their school trivia team. She's determined to lead them to victory through multiple levels of competition-all the way to the top prize, a trip to New York City! But being a team captain is more complicated than Caitlin thought it would be. Her drive to win is starting to create a rift between her and the other girls. When a potential advantage for an upcoming contest falls in her lap, Caitlin has to decide what to do. Is this the big break her team needs. . . or is it cheating? This was a great book that brings together amazing friends but that much more. This book looks at leadership and what it takes to work through challenging situations. This is a quick read that really brings together a group that might never have been able to come together before! This was a very funny story that you will love to read to your kids. 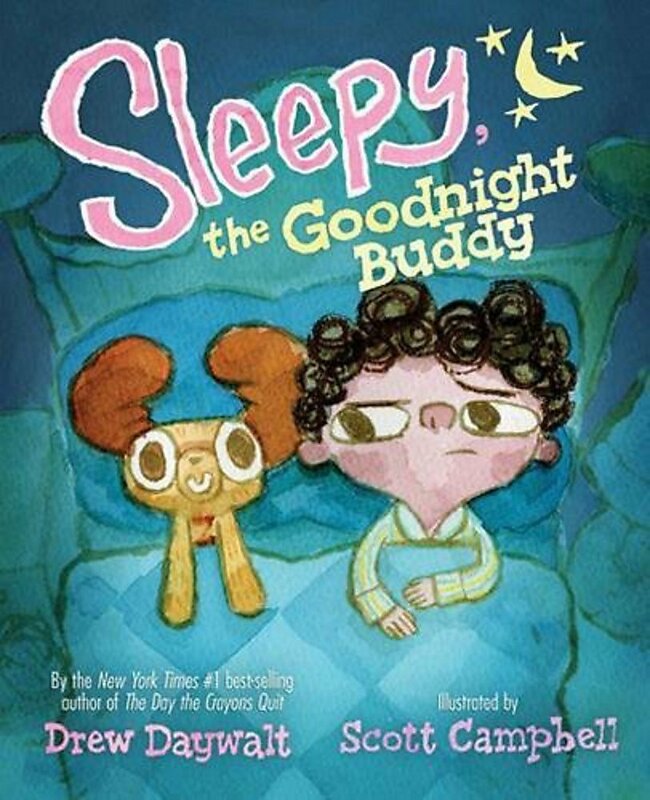 This book looks at what parents do to help their child that somewhat backfires as the friend that they get for their son is a bit more of a challenge than a help. The book was a ton of fun for all ages to read! 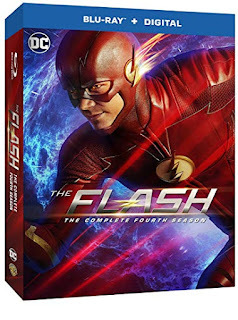 Last season, Barry Allen aka The Flash (Grant Gustin) used his extraordinary abilities to travel back in time and save his mother’s life, and inadvertently created an alternate timeline known as Flashpoint. The phenomenon not only gave birth to the villainous God of Speed known as Savitar, but changed the lives of Caitlin Snow (Danielle Panabaker) and Wally West (Keiynan Lonsdale) forever. With the help of his adoptive father, Detective Joe West (Jesse L. Martin), his fiancé Iris West (Candice Patton), and his friends at S.T.A.R. Labs – Cisco Ramon (Carlos Valdes) and Harrison Wells (Tom Cavanaugh) -- Barry continues to protect the people of Central City from the meta-humans that threaten it. But first, he’ll have to escape the Speed Force – an extra-dimensional entity teeming with unknown dangers – that Barry sacrificed himself to in order to save Central City. This was a great season! Season three really left you on pins and needles and in this season you get a villain you will love and throughout the season you will be left wondering what will happen next. Of course by the end of the season you get another cliff-hanger but that is something that I know I have come to expect when it comes to this series. This season The Thinker really was a villain you could come to despise and throughout the season you do wonder whether Marlize will remain true to her husband and his plan. I won't throw any spoilers into the mix, but the season keeps you watching and guessing from episode to episode which is something that I appreciated. This season also introduces you to another character that is somewhat of an enigma until the end of the season and you can tell that season five will be strewn with her and the rest of Team Flash! This is a great addition to the Geronimo Stilton series. You get the characters that you have come to love and even some additional ones as well. My daughter loves the artwork within this book as well as the humor throughout. The book was a quick read and by the end she was asking the another one in the series. This is a great book for anyone that loves humor, adventure, suspense and more! 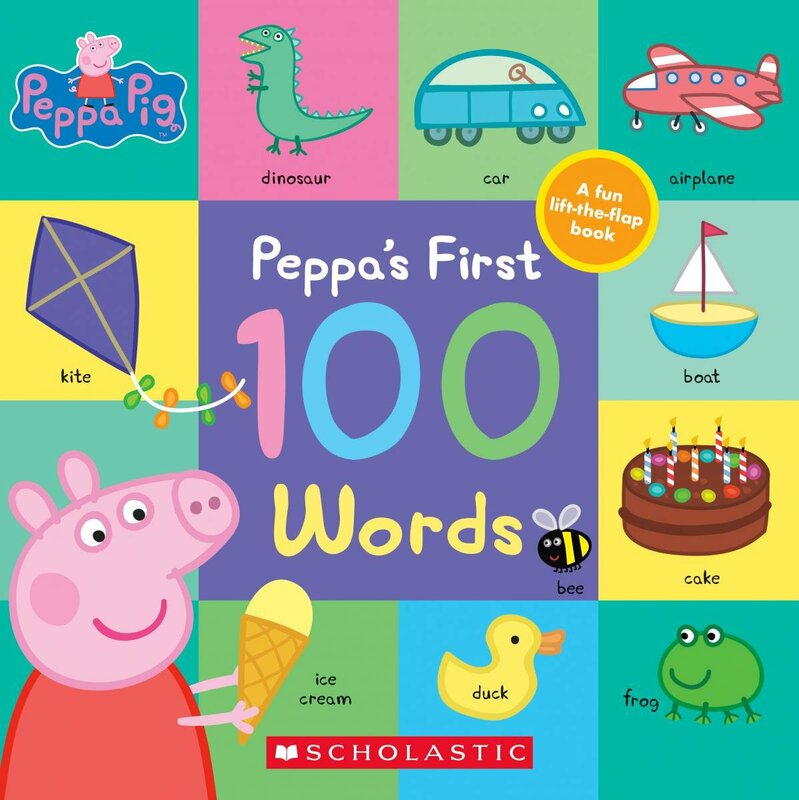 Learn over 100 first words with Peppa and George, including items found at home, the park, the supermarket, and more. With 20 flaps to lift inside, this board book is full of endless peek-a-boo fun! This was a fun lift the flap book that allows any young reader to explore numerous scenes and learn and read through words that all need to know. This is a great book that any parent will enjoy sharing with their young one! Snub is a young gorilla, living in the heart of what will eventually be known as Africa. She is jealous of her mother's new baby . . . and restless in her need to explore. When a natural disaster shakes up her family, Snub finds herself as the guardian of her young sibling . . . and lost in a reshaped world. Snub may feel orphaned, but she is not alone. There are other creatures stalking through the woods -- a new form of predator, walking on two legs. One of their kind is also orphaned, and is taken in by Snub. 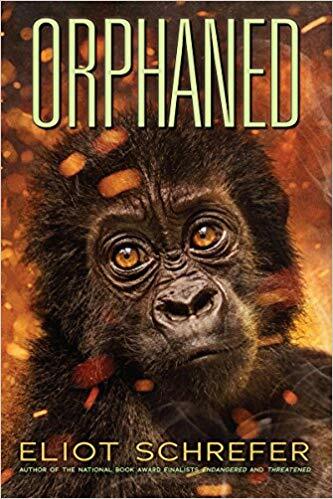 But the intersection of the human world and the gorilla world will bring both new connections and new battles. 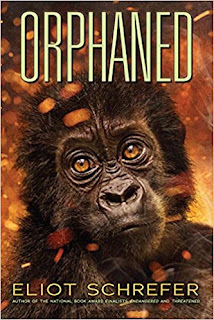 In his boldest work yet, two-time National Book Award finalist Eliot Schrefer shows us a riveting, heartbreaking early encounter between ape and man -- told from the ape's point of view. It is a journey unlike any other in recent literature. This was a beautifully written book that really allowed you to see the world that snub lived within in a completely new way. The book is written like a poem with stanzas which makes the book very unique but also a very quick read. The book creates a world that you get drawn into and also get lost in a bit. The characters are well created and you really get to love them throughout the book! 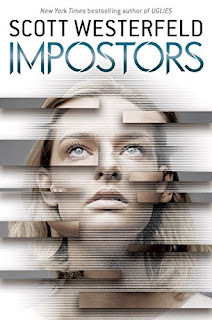 With Impostors, master storyteller Scott Westerfeld returns with a new series set in the world of his mega-bestselling Uglies—a world full of twist and turns, rebellion and intrigue, where any wrong step could be Frey’s last. This was a great book that left you on the edge of your seat from beginning to end. The way that these two sisters were raised was amazing. Twins, yet living and being raised in two different worlds. 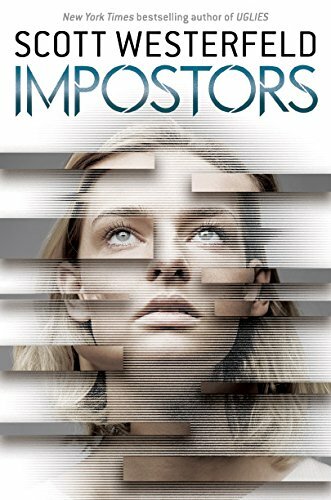 This book really puts Frey to the test and you have to read this to see whether she can maintain her cover or not, and if not, who she can trust to hold onto her secrets. This is a book that holds twists and turns, but also a strong story that will keep you coming back. The characters are also well defined and you come to care about them as you read about them which makes the book even stronger. This was a very enjoyable book that I did not want to put down! This was a powerful book with strong characters and an even stronger story line. 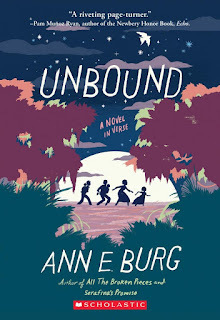 The book brings in slavery and the treatment of people in those times and I know for my oldest daughter her eyes were opened to a world that she is lucky enough to not have had to live through. 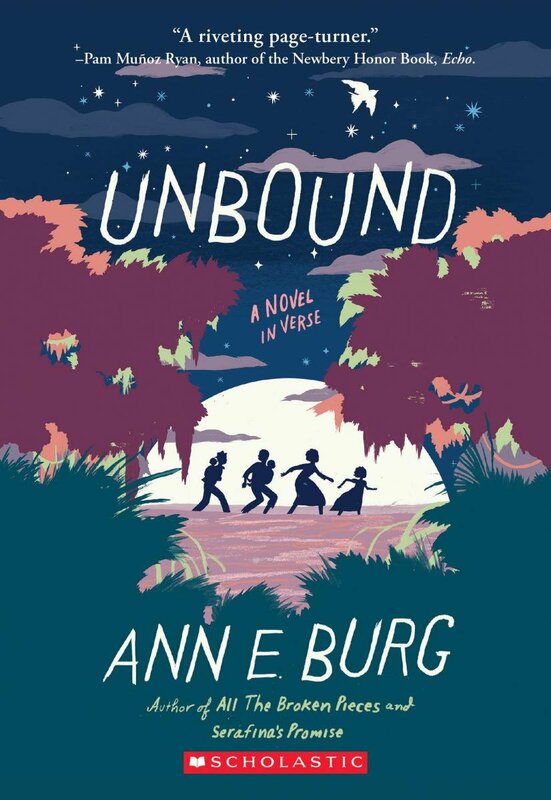 The book looks at runaway slaves and really sheds light on the plight and what people went through in this era. It is a very powerful book for teens and adults! 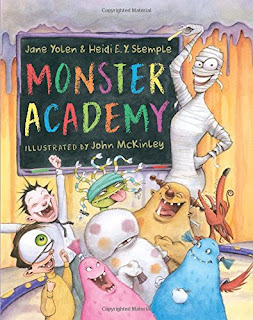 Come along with Principal Frank N. Stein into a bright, energetic classroom where the class pet is a big purple boa constrictor, recess is in a swamp, and class bats help build a Creepy Castle in the Monster Maker's Lab. When Tornado Jo, a new student, roars into class, a storm is brewing. Who could ever guess that her new best friend will be a vampire, and she'll help him find his missing fang? Award-winning writer Jane Yolen teams up with her daughter, Heidi, to present colorful monster children who have familiar human issues such as making friends and learning to help others. In a final twist, Tornado Jo -- the worst behaved student -- is revealed to be an out-of-control human, not a monster after all. Oh, no! Monsters are more afraid of humans than we are of them! Everybody runs! Laugh-aloud humor is enhanced by John McKinley's highly imaginative illustrations loaded with fun and hidden jokes tucked into the art. An irresistible romp from start to finish! 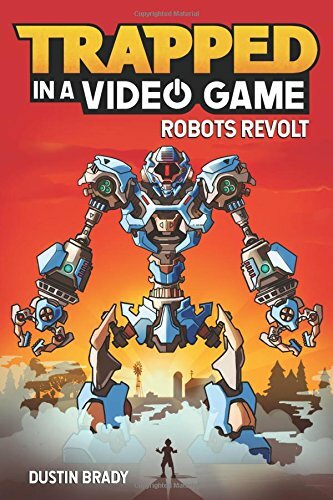 This was a great book that brings in some very cool characters and a very unique classroom. Every monster is welcomed even ones that may be different than the other monsters in the classroom. 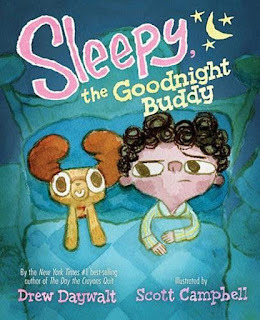 This was a very fun book that all will love! The images were engaging and the plot was funny as well. 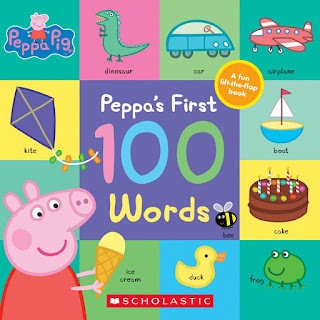 My daughter loved this book and I can see every child finding this truly fun! Brilliant girls and boys everywhere will enjoy these stunningly illustrated, absorbing stories. Each one introduces kids to women who have reached for the stars and stretched the boundaries of sports, competition, and culture, changing the world along the way. In fact, These women showed what it really means to "play like a girl." 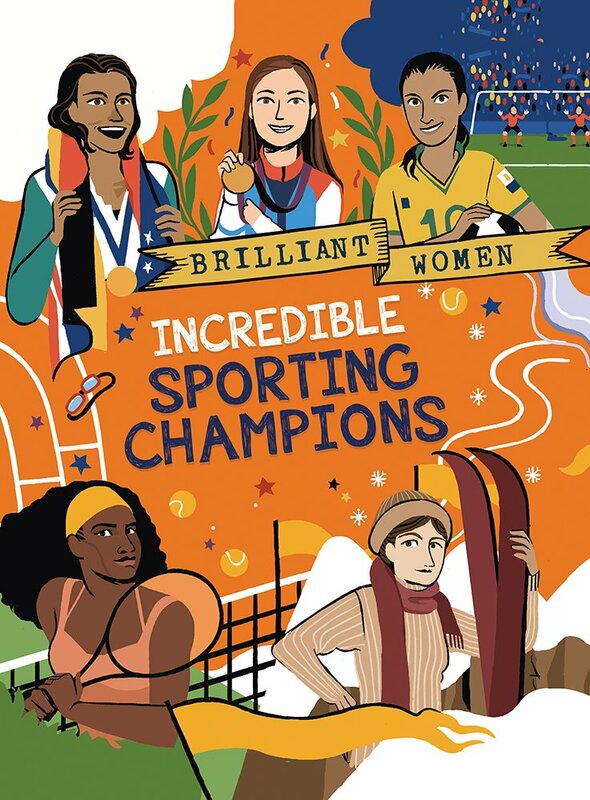 Includes Marie Marvingt, Cathy Freeman, Sarah Storey, Serena Williams, Kaori Icho, Tatyana McFadden, Katie Ledecky, and other female sports legends. Every story comes with an engaging activity that will nurture a child's own varied skills and inspire them to pursue a treasured goal or aspiration. It's exceptional reading for the next generation of go-getters, trailblazers, doers, and dreamers. 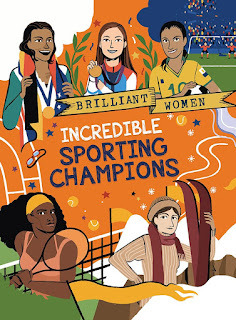 This was a great book that introduces readers to some amazing women who are and were remarkable and sportswomen. In each part of the book you learn about their lives and what they did to make the world know about themselves. The book is a quick read but it also is a book that will educate and entertain. The book has a short activity with each story that my daughter loved and I know that your kids will love them too! This is a book that will really open your eyes to some very amazing women that did some very amazing things. Each one introduces kids to women who have reached for the stars and stretched the boundaries of society, politics, and culture, changing the world along the way. In fact, these women were the change they wanted to see in the world! Includes Harriet Tubman, Helen Keller, Tarana Burke, Wangari Maathai, Malala Yousafzai, Eleanor Roosevelt, Maya Angelou, Eufrosina Cruz, and other groundbreakers. Every story comes with an engaging activity that will nurture a child's own varied skills and inspire them to pursue a treasured goal or aspiration. It's exceptional reading for the next generation of go-getters, trailblazers, doers, and dreamers. 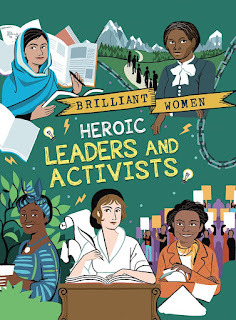 This was a great book that introduces readers to some amazing women who are and were remarkable and heroic leaders. In each part of the book you learn about their lives and what they did to make the world a better place. The book is a quick read but it also is a book that will educate and entertain. This is a book that will really open your eyes to some very amazing women that did some very amazing things. Each one introduces kids to women who have reached for the stars and stretched the boundaries of art, design, and culture, changing the world along the way. Meet incredible women who had a worldwide impact in the fields of arts and design. 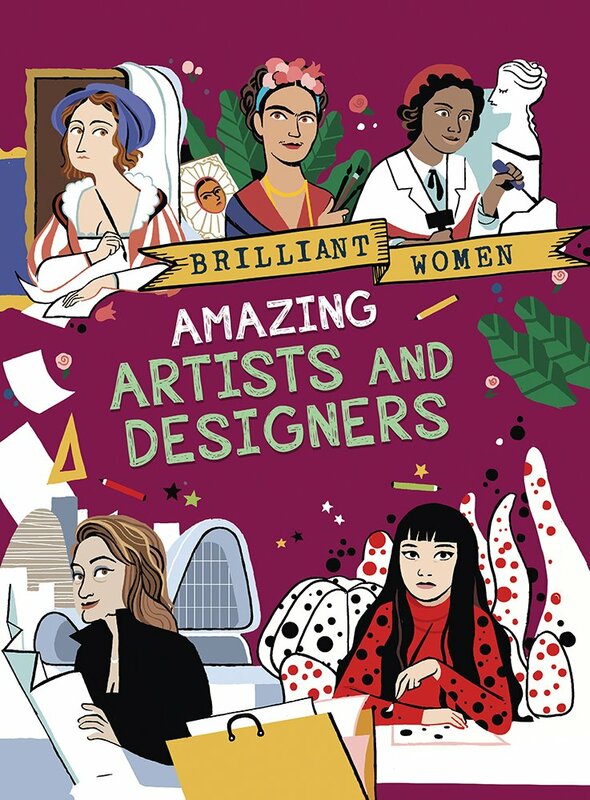 Includes Artemisia Gentileschi, Rosa Bonheur, Vivienne Westwood, Coco Chanel, Frida Kahlo, Georgia O'Keefe, Kara Walker, Zaha Hadid, and many more. Every story comes with an engaging activity that will nurture a child's own varied skills and inspire them to pursue a treasured goal or aspiration. It's exceptional reading for the next generation of go-getters, trailblazers, doers, and dreamers. 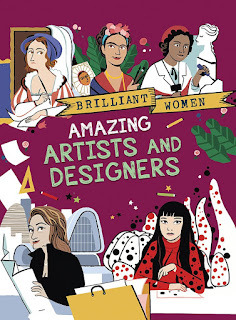 This was a great book that introduces readers to some amazing women who are and were remarkable artists. In each part of the book you learn about their lives, but there is also a fun activity that will engage and draw you further into the book too. The book is a quick read but it also is a book that will educate and entertain. This is a book that will really open your eyes to some very amazing women that did some very amazing things. Book Review - Hip & Hop in the House! Book Review - Tell Me: Science & Inventions!